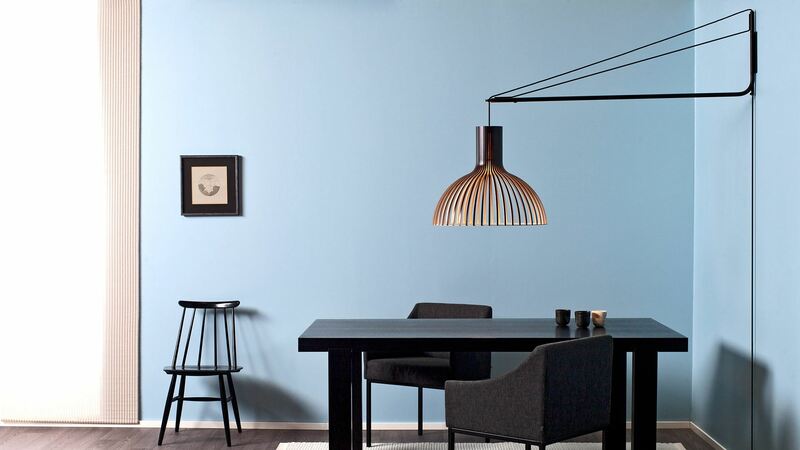 Adjustable arm Varsi 1000, fit it to the wall and it allows the pendants Secto, Octo, Victo, Puncto et Kontro. 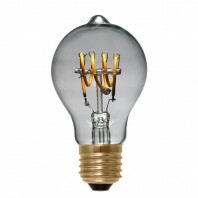 A new and creative way for pendants. 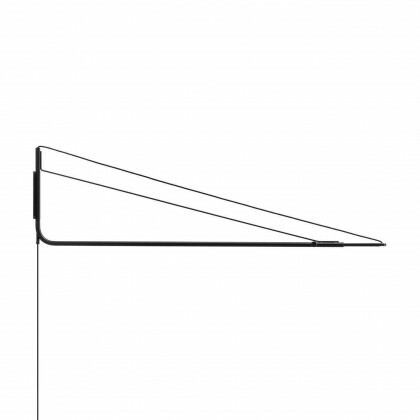 Designed in steel, the arm is 41cm height and is adjustable between 130cm and 230cm. 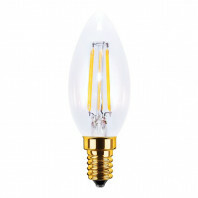 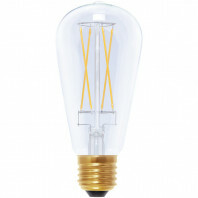 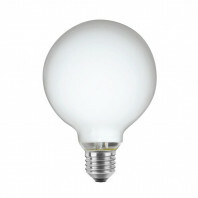 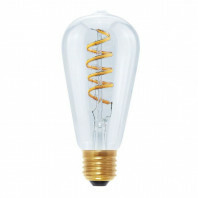 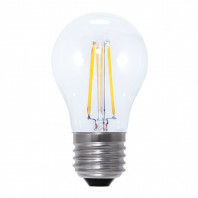 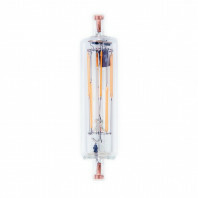 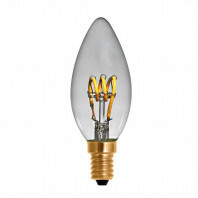 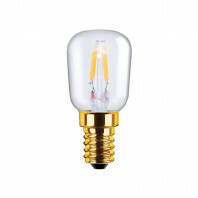 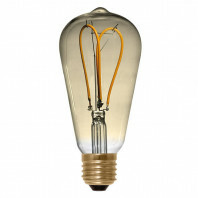 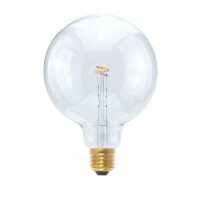 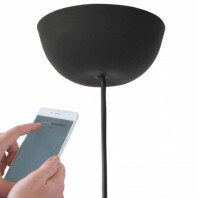 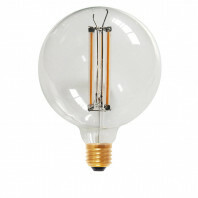 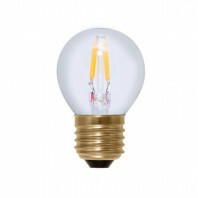 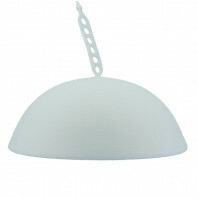 The weight is 3,5kg, very resistant to host pendants. 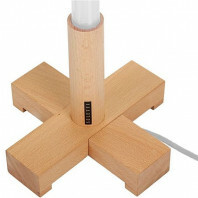 It owns a 8m long textile cable with a plug and switch. 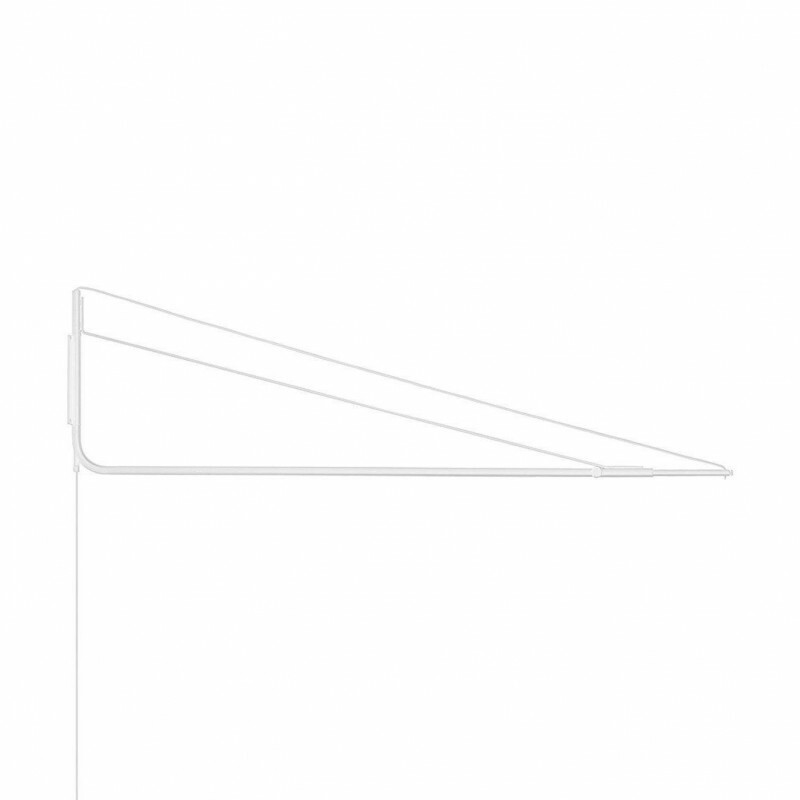 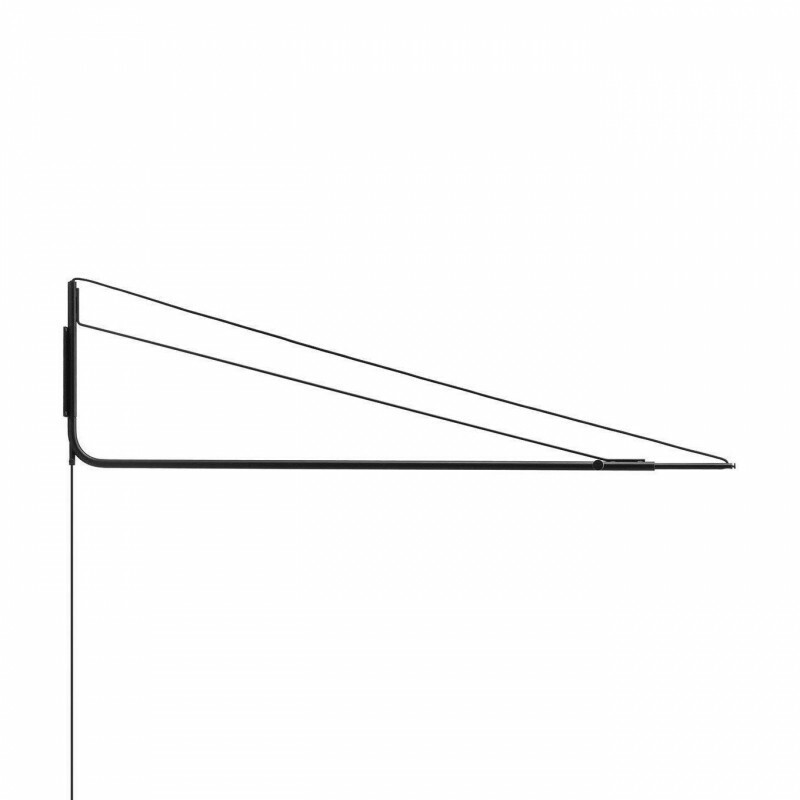 The arm is available in white or black with the textile cable in the same color. 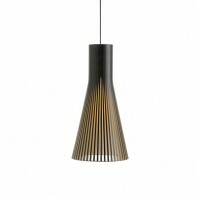 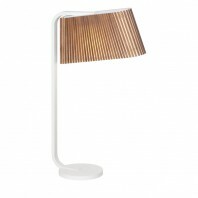 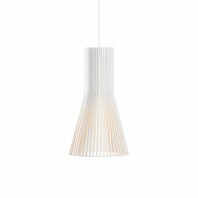 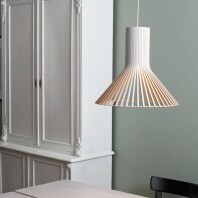 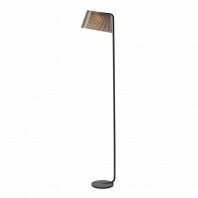 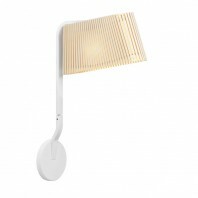 Designed by the Fin Seppo Koho, Varsi 1000 is inspired by design lamp of the 50s. 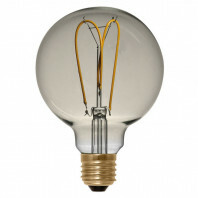 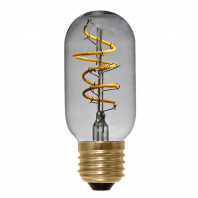 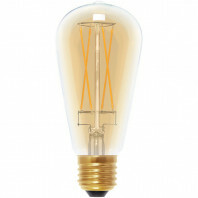 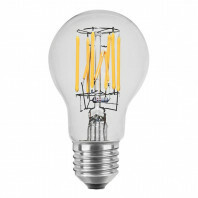 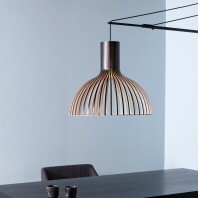 It is an accessory as modern as functional, its design is perfect in an industrial environment. 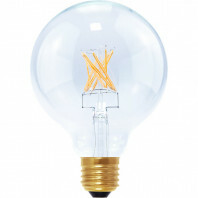 Remarks Cable : Comes with a plug and switch. 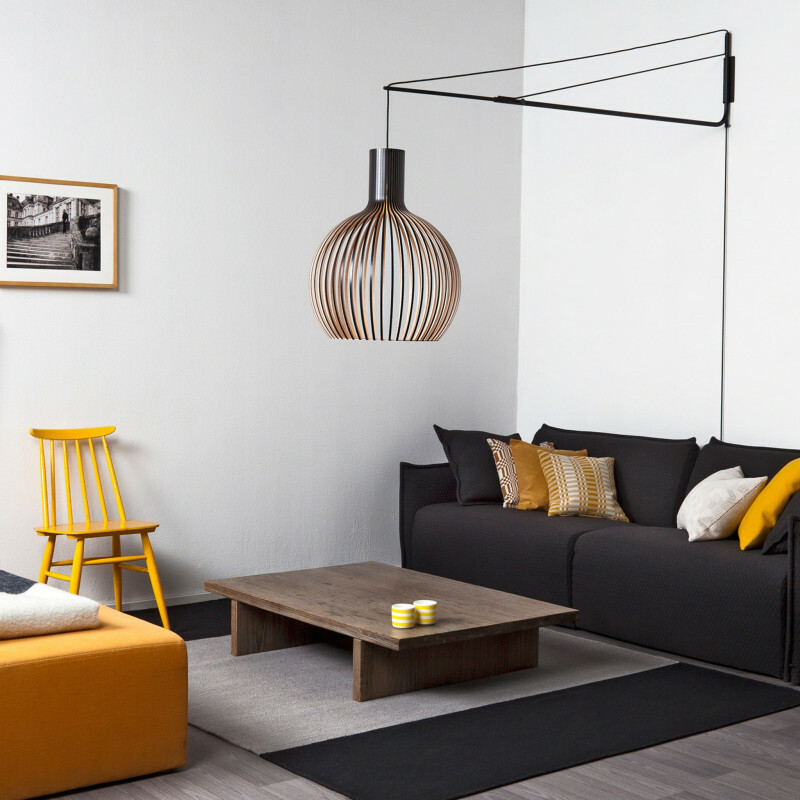 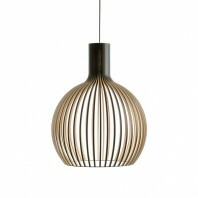 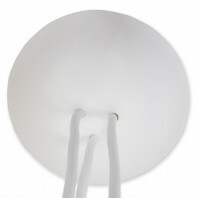 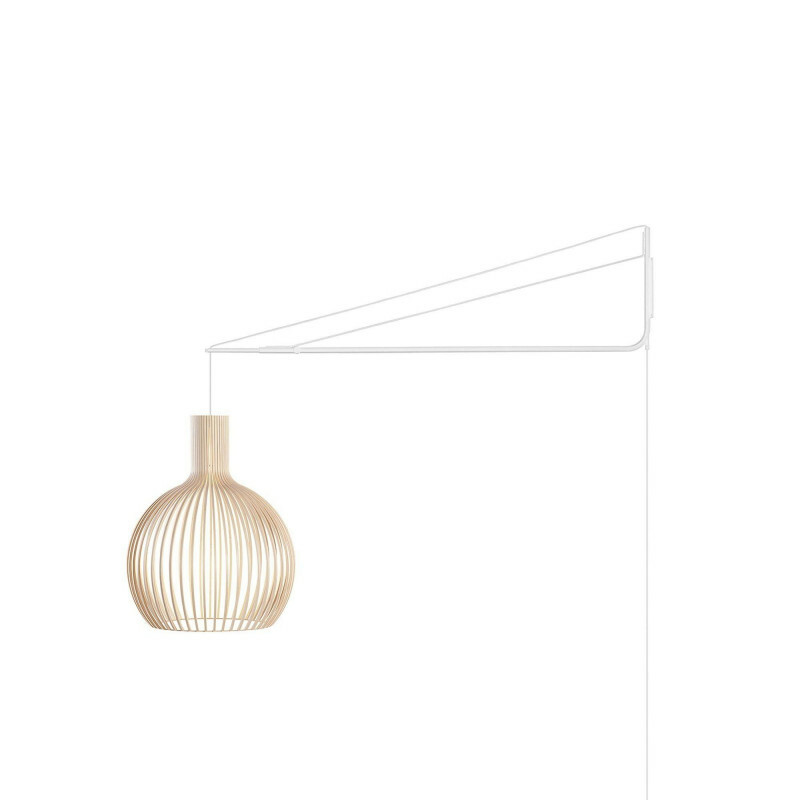 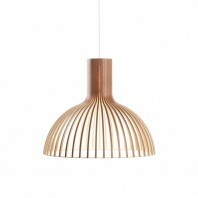 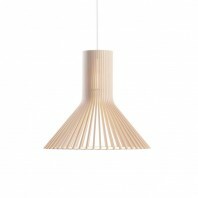 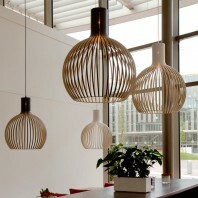 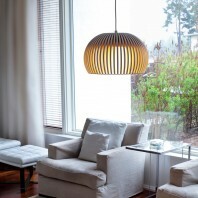 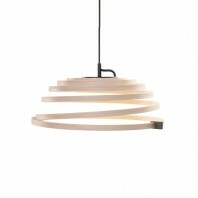 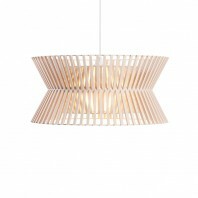 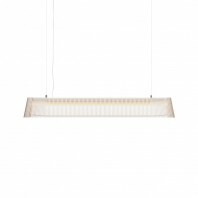 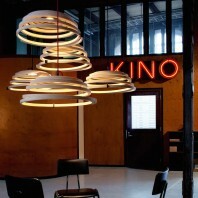 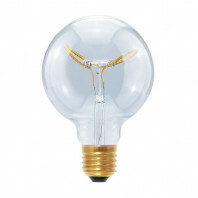 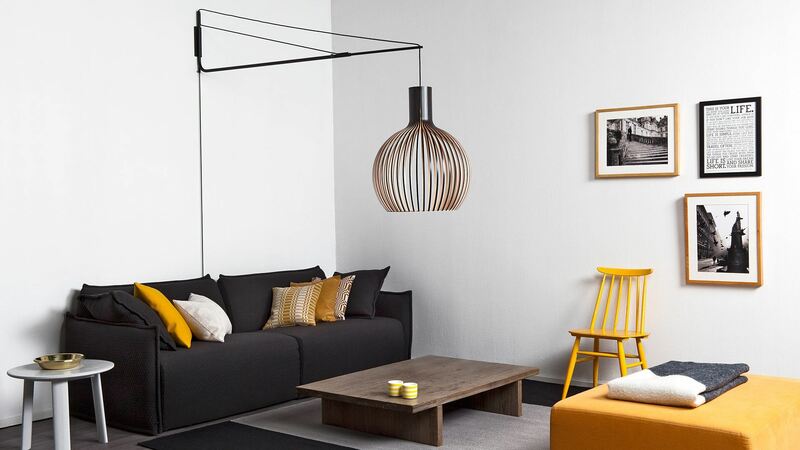 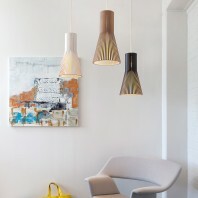 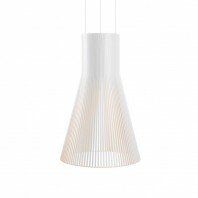 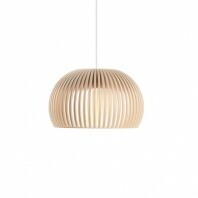 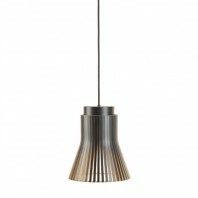 The desired hanging height of the pendant is adjusted by tightening the two screws on the arm.